As the temps begin to rise for much of the country, summery salads will be making appearances on many of our menus. 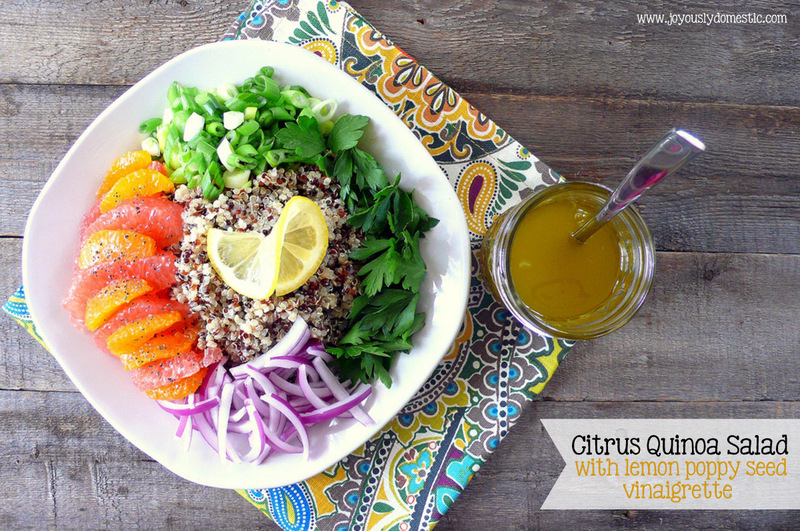 This Refreshing Citrus Quinoa Salad may just become a new favorite. The options for add-ins in this salad are limited only by your imagination. Other veggies, nuts, seeds, a handful of fresh spinach or even avocado could be added in. 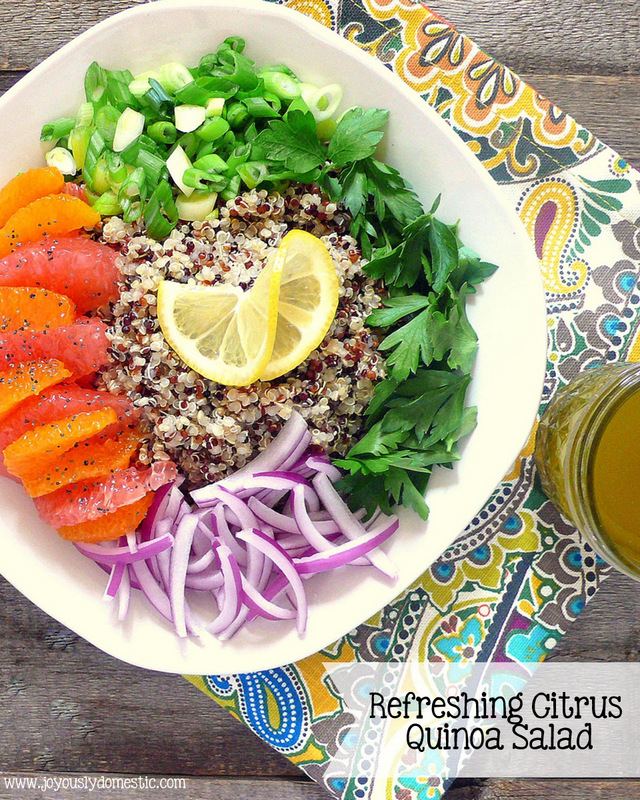 I adore the Lemon Poppy Seed Vinaigrette (recipe recently posted) used to dress this salad. It can be used on so many things - regular salads, roasted veggies and even grilled chicken. Spread quinoa out onto a baking sheet to slightly cool. 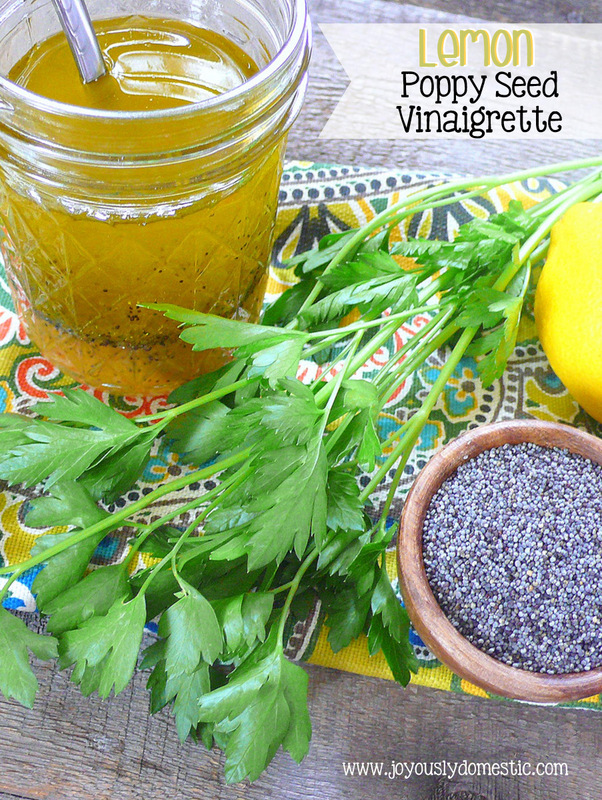 Meanwhile, prepare vinaigrette. Set aside. NOTE: Salad can be tossed and dressed prior to serving. I kept the components separate for the sake of the photos. Delicious! The best quinoa I ever made. My husband loved! Thank you so much.